Join John Kubiniec for a fun-filled session on Ruler Work using various Westalee rulers/templates. Each month John will have a project for you (exclusive to Patchwork Garden). It might be a table topper, place mats, table runner . . . whatever the design, it will be something that you can easily stitch up and then use your rulers to quilt. You will get quilting ideas that use the basic ruler sets that you may already own and he will also show a plan that feathers the ruler that is featured that month. There will also be tips and tricks that he will share with you and time for you to ask questions. Bring a quilt project in and get some ideas on how to quilt it. 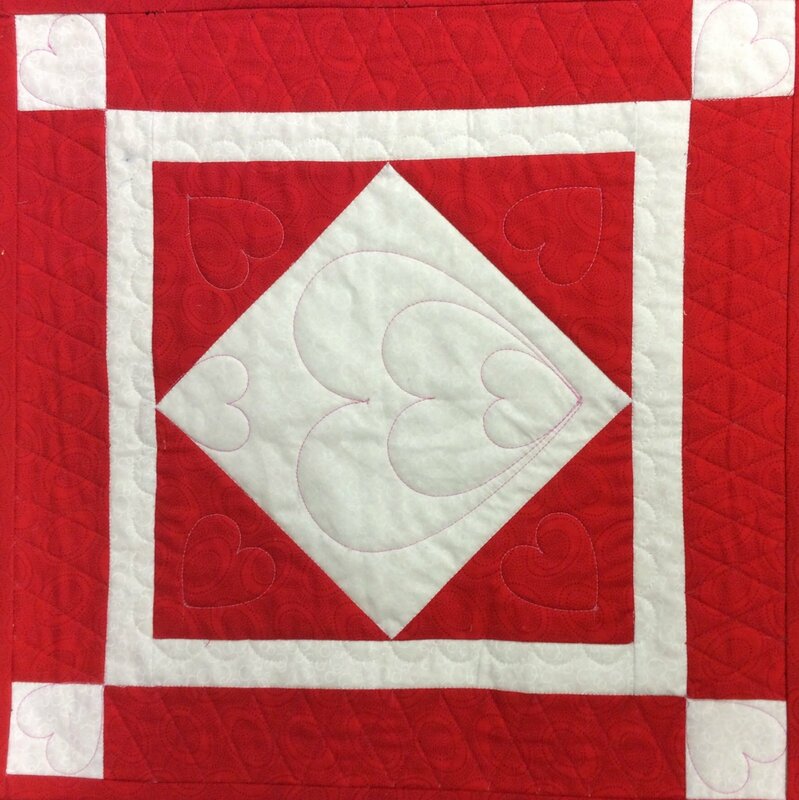 Remember, too, to bring in something that you quilted with rulers for Sew 'n Share. You may wish to bring along pen and paper to take notes. This class fee is $10.00 per lecture/demo; however, class payment will be charged at two installments of $30.00 each for all six (6) classes.